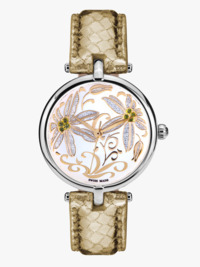 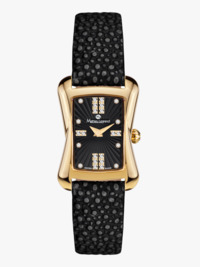 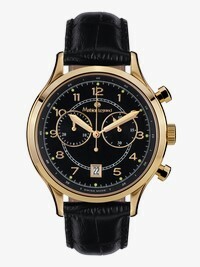 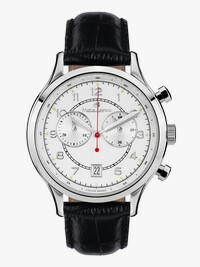 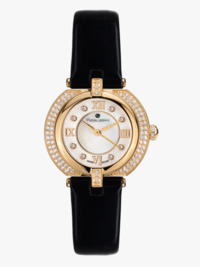 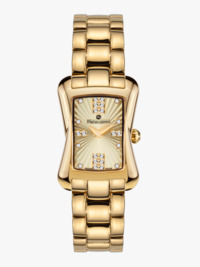 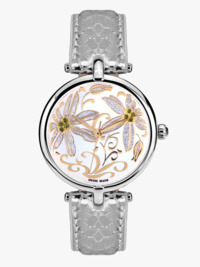 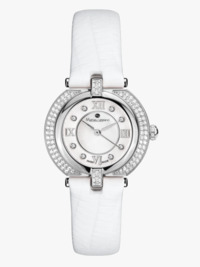 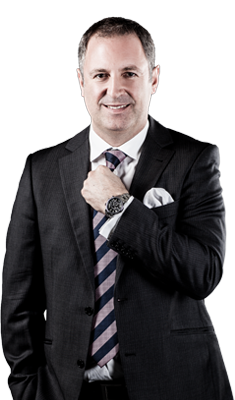 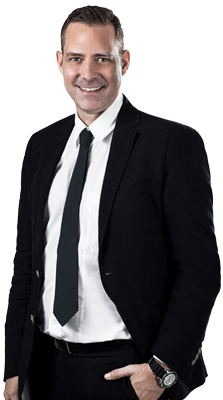 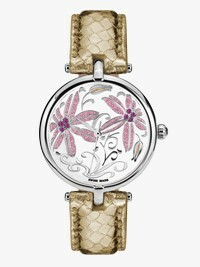 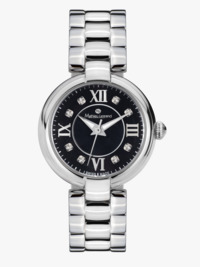 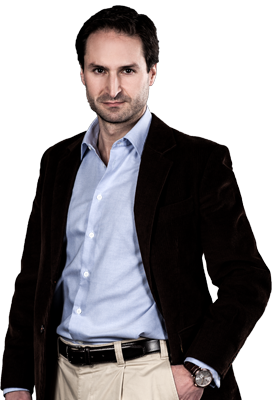 The name Mathieu Legrand stands for classically elegant watches from Switzerland. 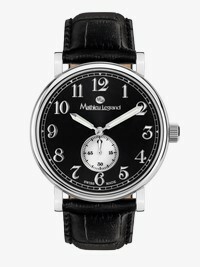 These precision timepieces with an elegant appearance are the product of traditional watchmaking and raise technical perfection to an art form. 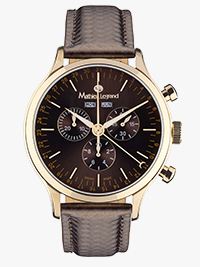 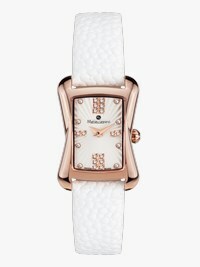 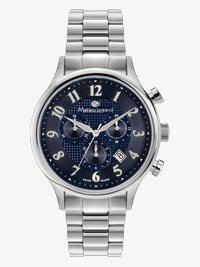 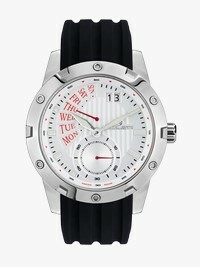 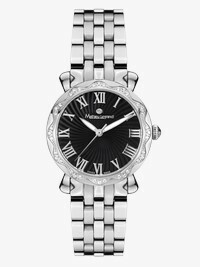 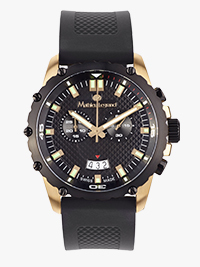 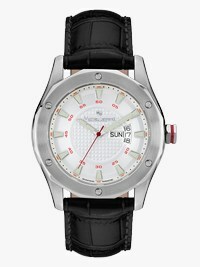 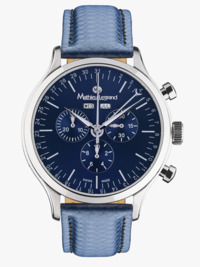 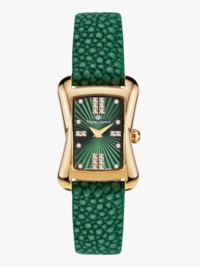 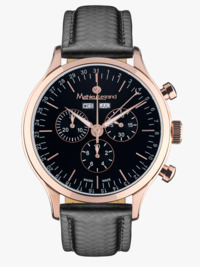 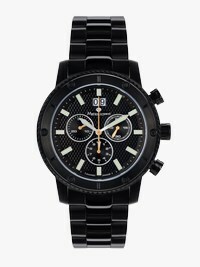 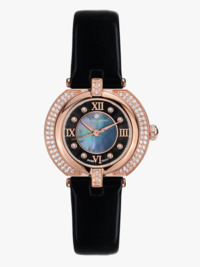 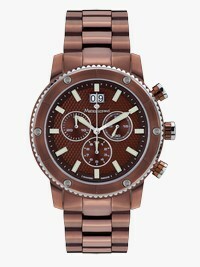 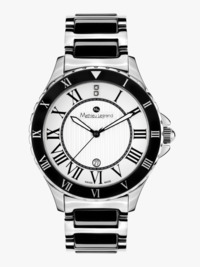 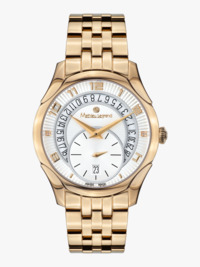 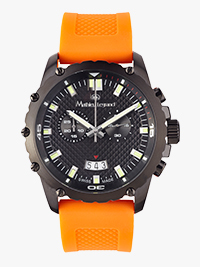 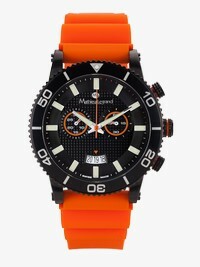 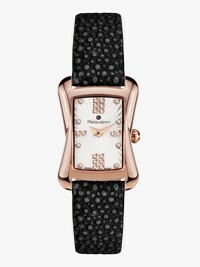 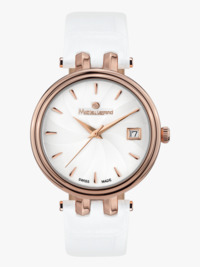 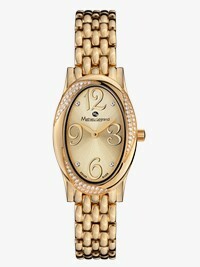 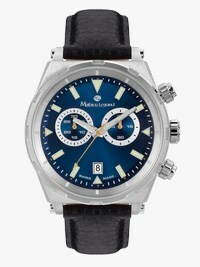 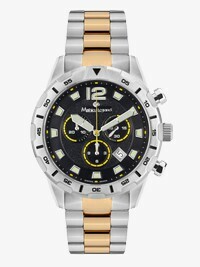 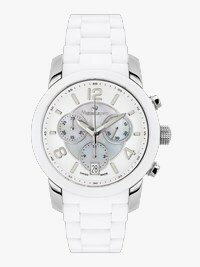 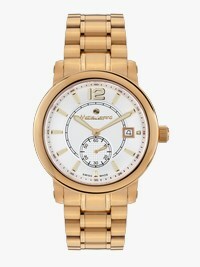 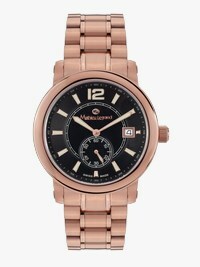 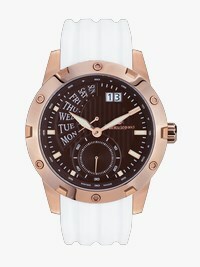 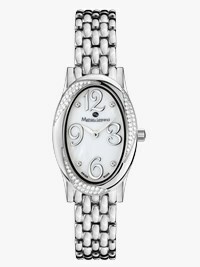 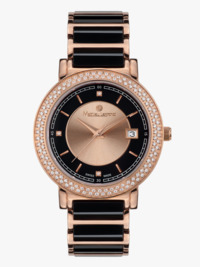 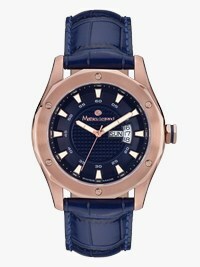 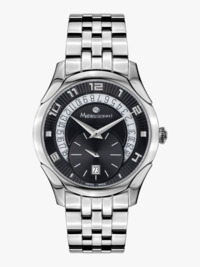 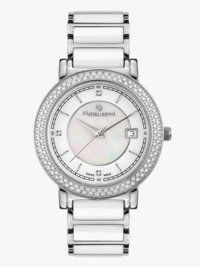 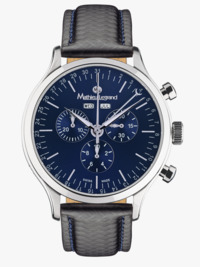 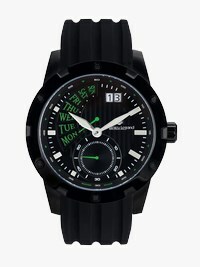 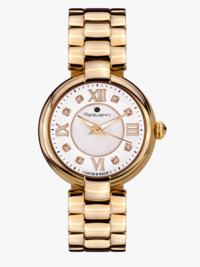 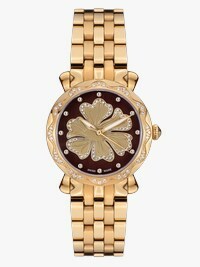 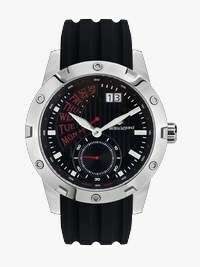 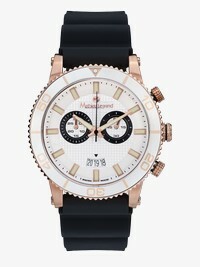 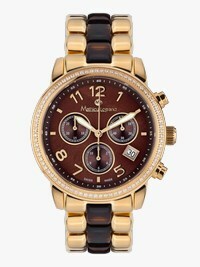 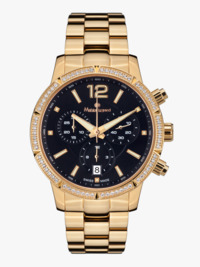 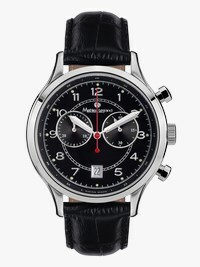 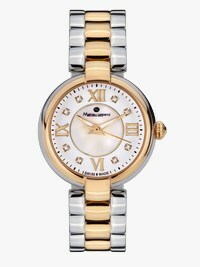 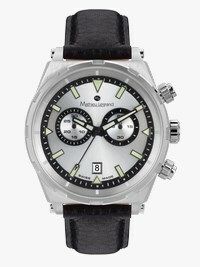 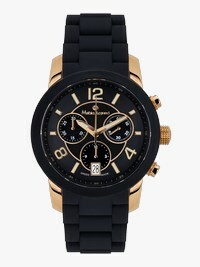 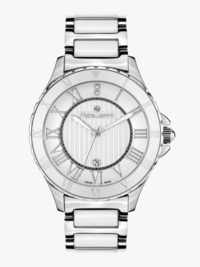 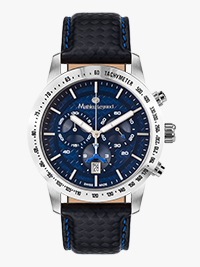 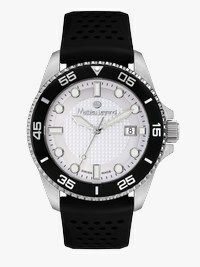 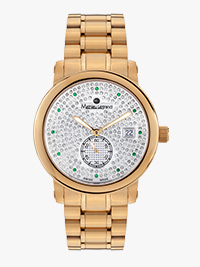 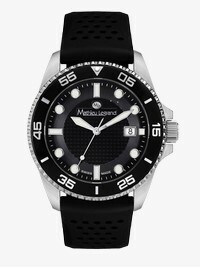 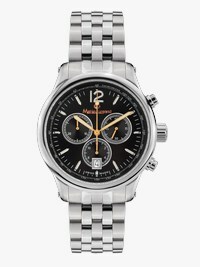 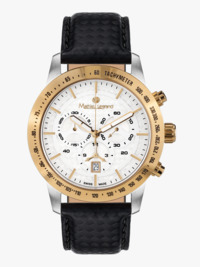 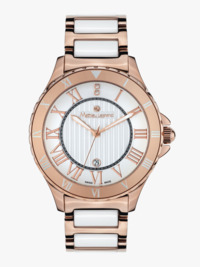 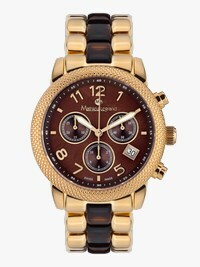 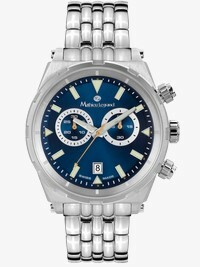 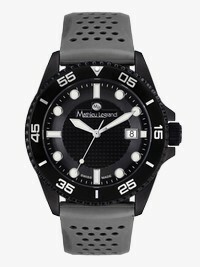 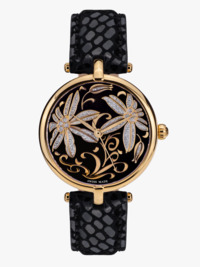 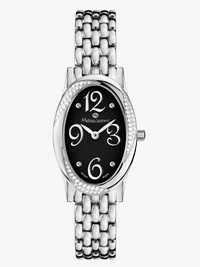 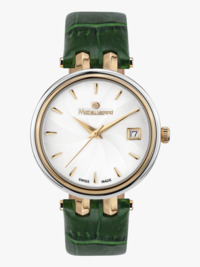 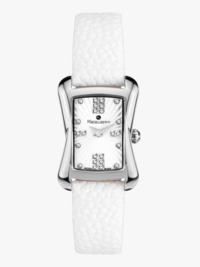 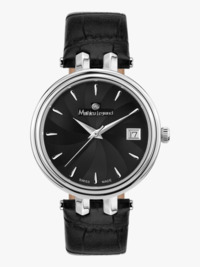 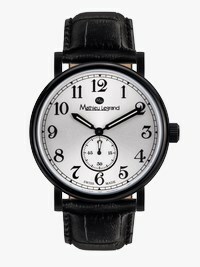 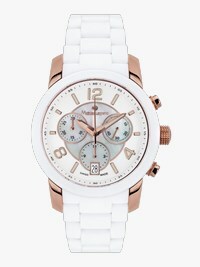 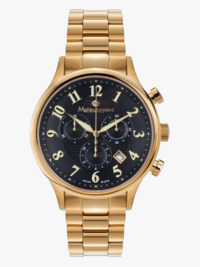 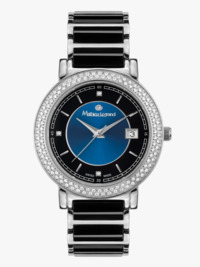 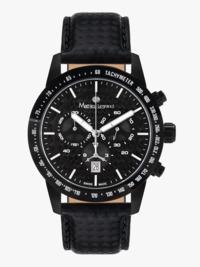 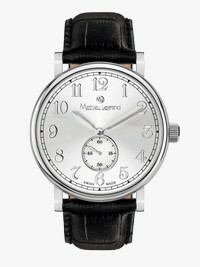 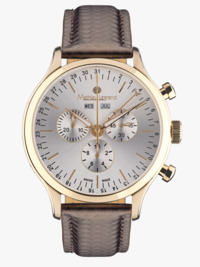 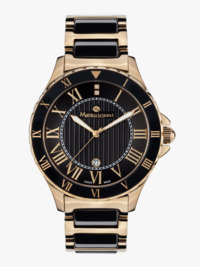 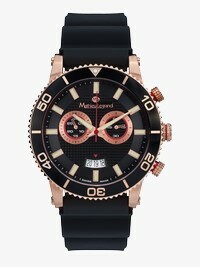 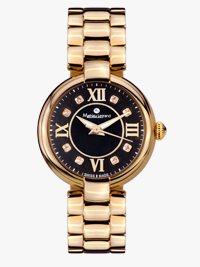 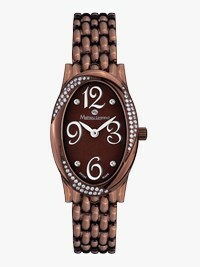 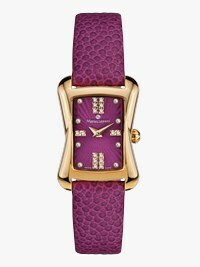 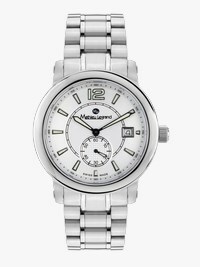 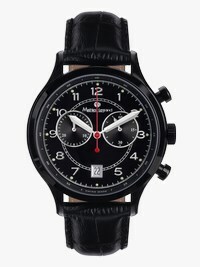 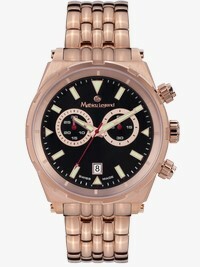 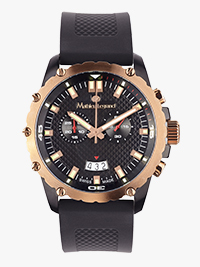 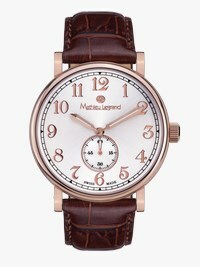 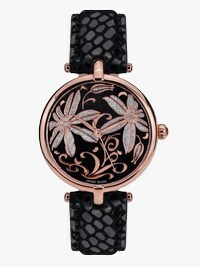 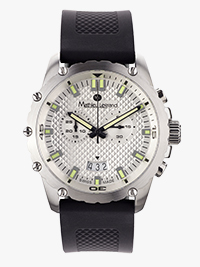 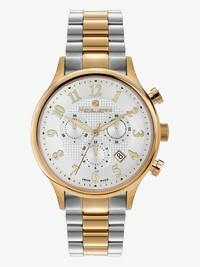 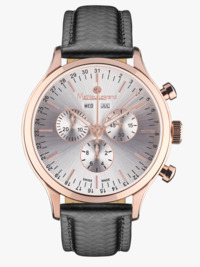 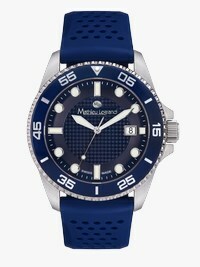 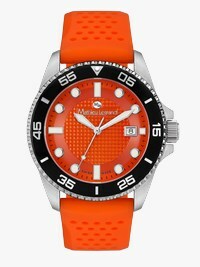 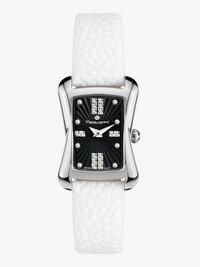 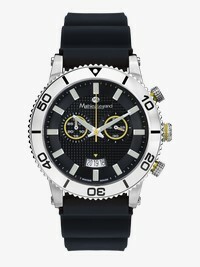 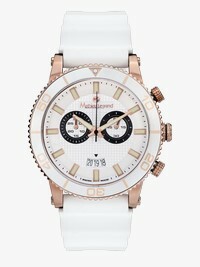 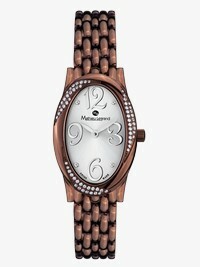 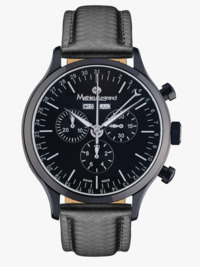 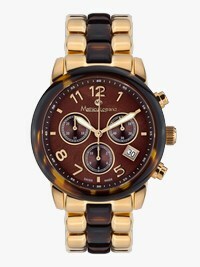 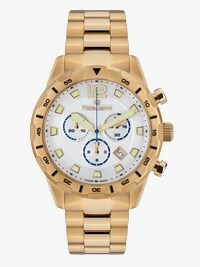 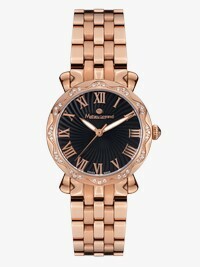 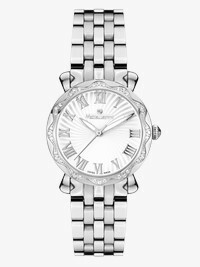 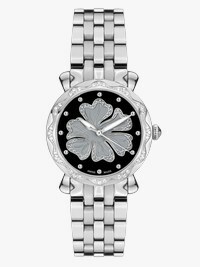 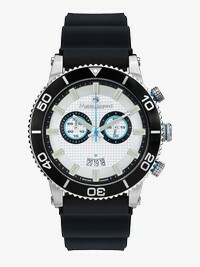 Mathieu Legrand watches are unique accessories for men and women of the world. 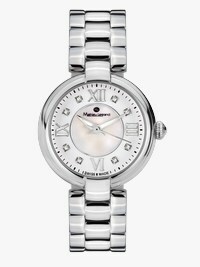 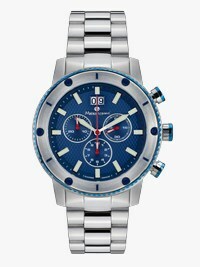 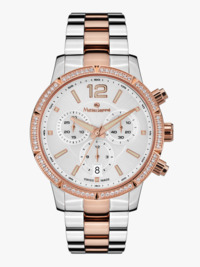 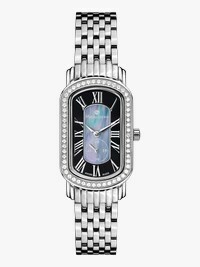 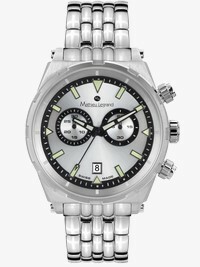 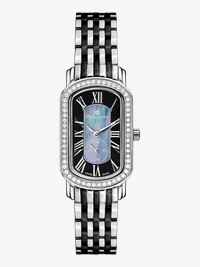 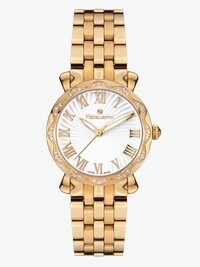 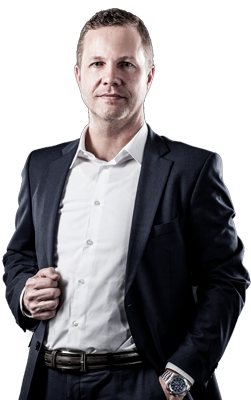 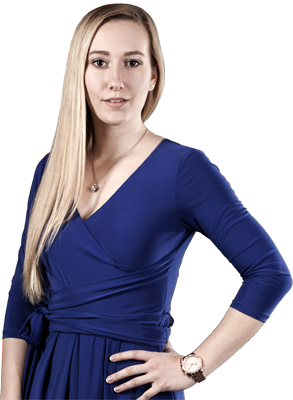 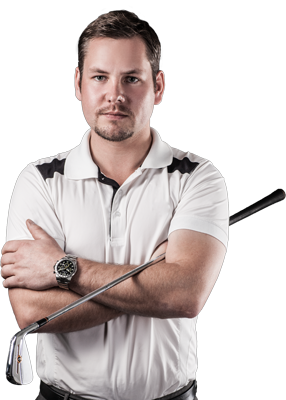 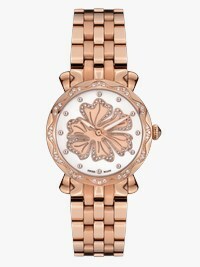 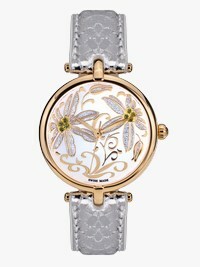 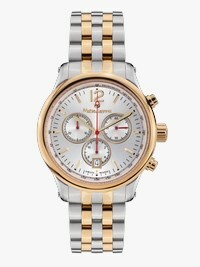 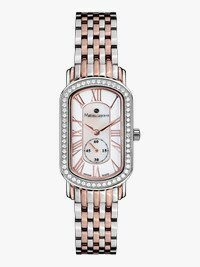 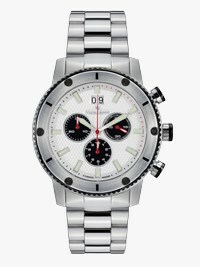 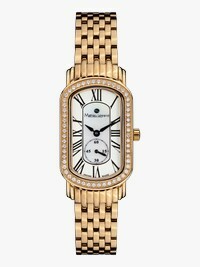 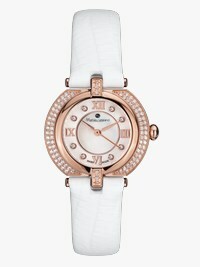 These timepieces embody taste, elegance and confidence: I am aware of my time. 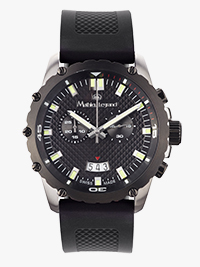 First-class materials and highest quality standards combine with exceptional designs; in the watches of Mathieu Legrand tradition meets modernity. 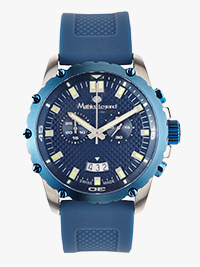 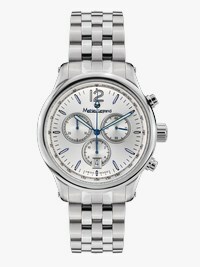 The latest collection has something for every taste and every occasion from the diver's watch via the classic chronograph to the simple three-hand watch. Attractive technology and Swiss craftsmanship combine with a sporty appearance, vintage chic meets clean lines and elegance meets functionality.